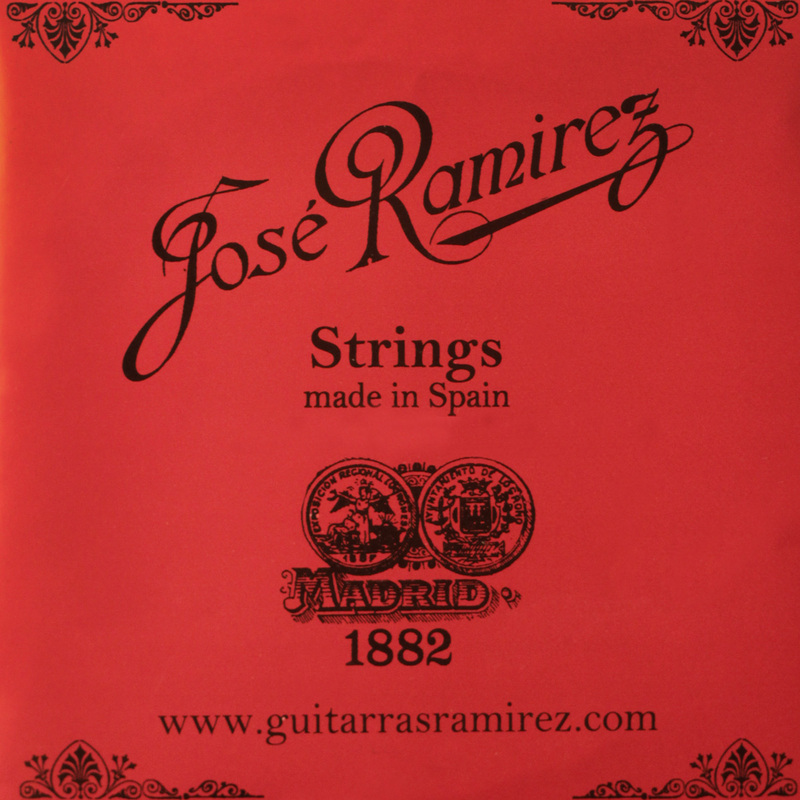 The Carbon Hybrid Strings (JRCH and JRCM) use Ramírez' 'Concert Quality' strings and a special Carbon Fiber 3rd string. 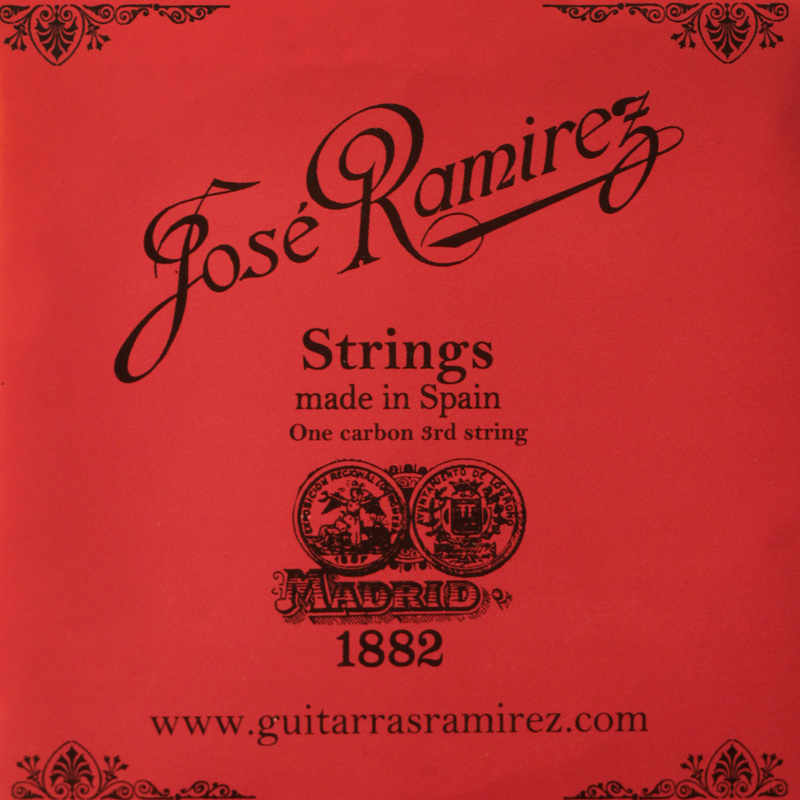 Carbon Fiber has spectacular tone, but adversely effects intonation on the thinner 1st and 2nd strings. 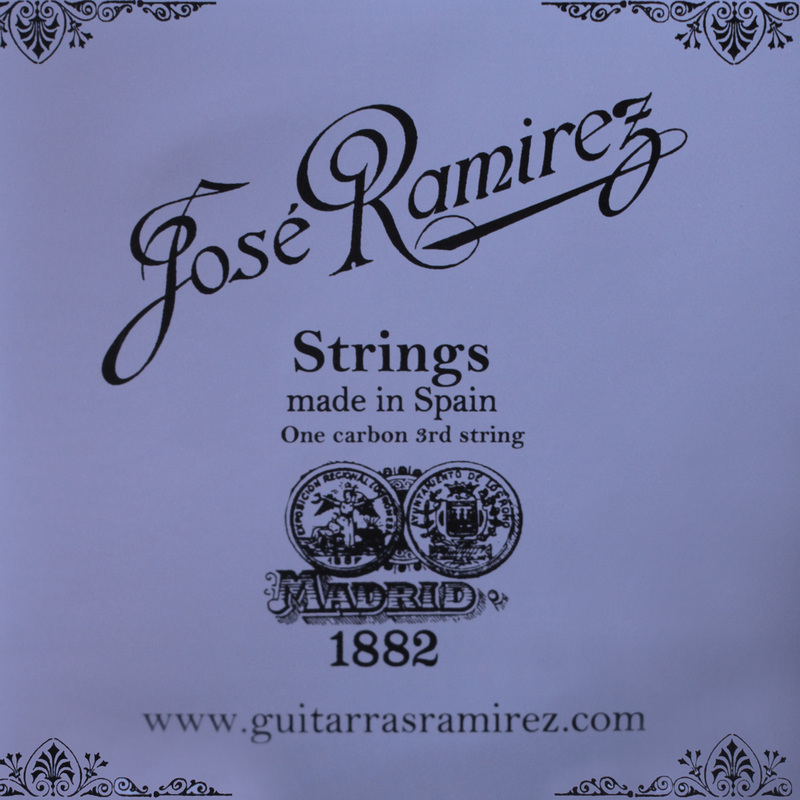 Using Carbon Fiber exclusively on the third string has proven the perfect combination. In addition to the Carbon Fiber 3rd string, special attention was given to the design of the core and wrap gauges, as well as the coating. 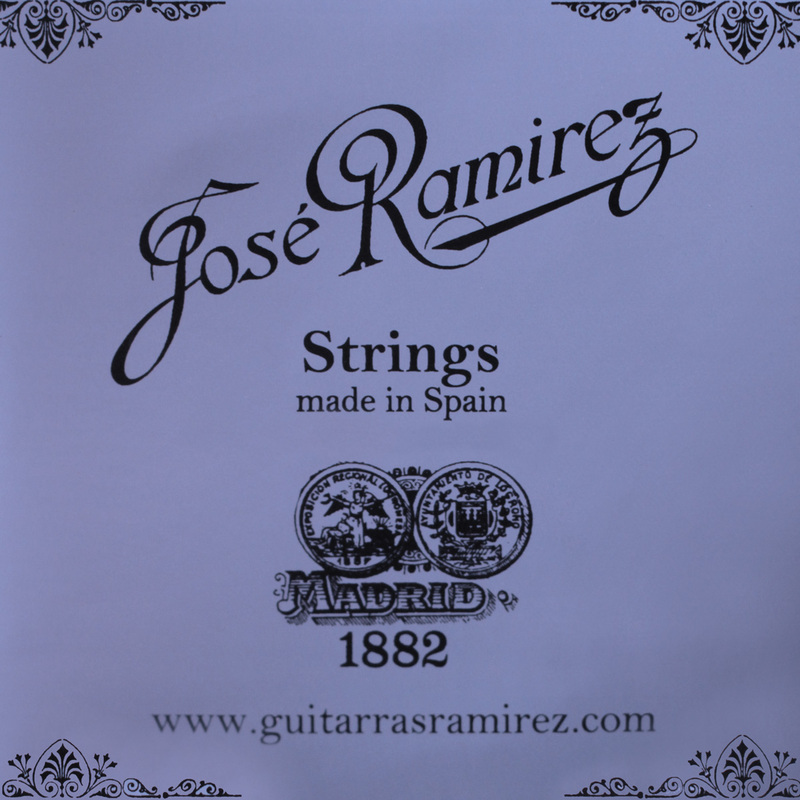 All strings receive a revolutionary coating on the wound strings which extends the life and minimizes "finger squeak noise", all while producing a brilliantly beautiful tone.